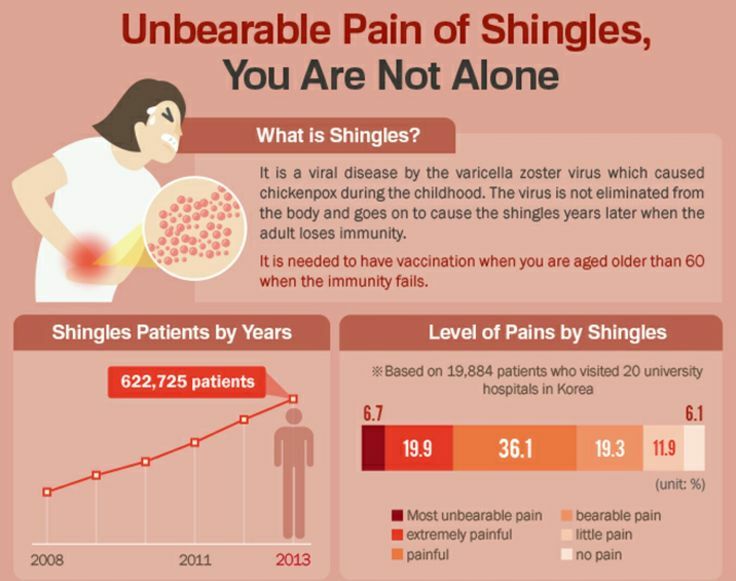 Until I got shingles a few weeks ago, I didn’t know what shingles was. So let me first explain what it is. Shingles is a painful rash which is most common in older adults and people who have weak immune systems because of stress, injury, certain medicines, or other reasons. 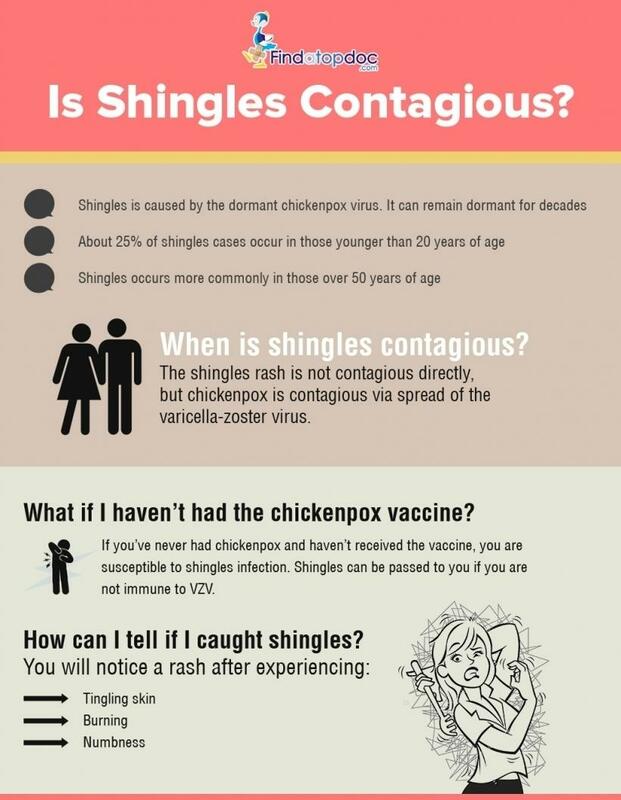 Shingles occur when the virus that causes chickenpox get activated again in your body. After you get better from chickenpox, the virus “sleeps” (is dormant) in your nerve roots. In some people, it stays dormant forever. In others, the virus “wakes up” when disease, stress, or aging weakens the immune system. I had chickenpox as a child but never thought about it until now. A few weeks ago, I started to have some pain on my left shoulder blade. The first few days, I thought it was due to me sleeping in a wrong position. But the pain didn’t go away after a few days, instead the pain was more intense and at times it was so severe that I was comparing it with labour pain. When things didn’t get better in day 4, AS insisted I should go and see the physiotherapist and I am so thankful that he did. I was planning to wait a few more days before going to see a doctor otherwise. So I went and saw my physiotherapist, the next day which was day 5. I explained to him what is happening and explained to him that I can’t remember doing anything in particular but I feel like I have very deep muscular pain for a few days now. While he was giving me pressure point massage, he saw 4 small rashes on my back, like a pimple had just started. He examined it closer and was sure it is Shingles. He asked me if I have been stressed later. There was a lot happening at my work so it had definitely made me stressed with a few sleepless nights as well. But I didn’t think that it was so bad that my body would get Shingles. Next day, I went to the GP and he confirmed that I have Shingles. He was glad that we caught it early so I can get the special medication (only in first 72 hours of a rash showing up) which was going to heal the rashes sooner. Also he told me to keep taking paracetamol if required, for the pain. The medication did help the rashes to reduce and it slowly disappeared but the nerve pain didn’t go away so I had to go back to the GP. He prescribed me with codine and panadeine forte which was a relief but I was out of action from work for 10 days. When I took those medication, I didn’t feel the pain but I felt like a zombie sometimes. I had headache as well as dizziness. As we always do, I googled to check how long the pain was going to last and it was saying that for some people , the nerve pain lasts up to a year. I was really scared to read that but thank god, my pain reduced in 2 weeks and I was able to function just on Panadol after that. Anyway, I am all well and good now. I just wanted to share my experience with you all in case this helps anyone to diagnose the Shingles early. Please do not ignore any pains and aches, just go a GP straight away. 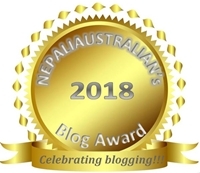 This entry was posted in Health, Personal and tagged chickenpox, cutie pie, doctor, health, M from nepaliaustralian, my world, Nepal, Nepali, nepali australian, Nepali blog, Nepaliaustralian, nepaliaustralian turns one, pain, personal journey, rash, shingles, sick. Bookmark the permalink. two good friends of mine, both in their 60’s, got shingles at the same time. they don’t know each other and live in different states.. they both suffered a lot, and i thought it strange that they both had this unusual and challenging virus at the same time. i am so sorry that you’ve suffered, too, but glad you are better. Thanks for dropping by the blog. Hope no one has to go through this ever. Not good. It was a good thing you went to the GP when you did. Thanks, I am so glad that it went away in 2 weeks. I had shingles when I was a teenager. Luckily it was caught very fast. I had some pain in my back and my mom checked it out and saw something that she thought was a really bad spider bite. We had the doc check it out and turned out it was shingles. I don’t remember the pain getting as bad as you described. I’m glad you’re better. Thank you Mani. I am so glad you didn’t feel the pain and it was caught early. I hope no one go through that pain because it was really Delete repeated word bad. Thank you and I wish you never have to go through the pain and suffering.